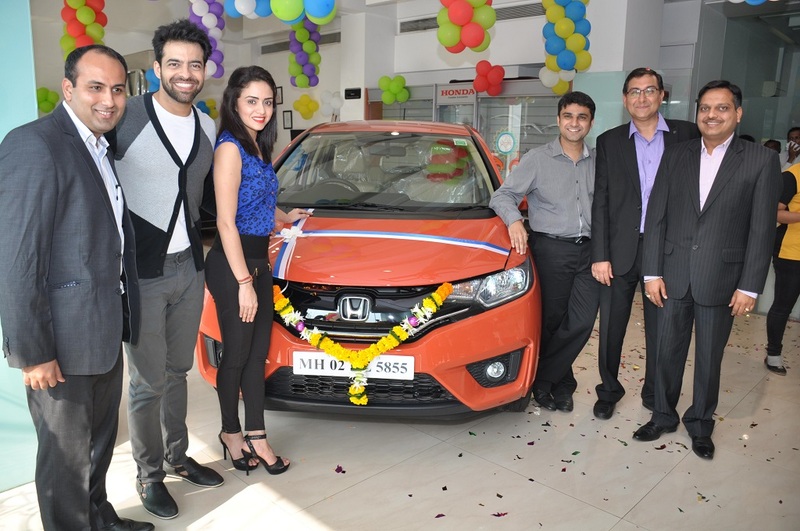 Honda Cars India Ltd., leading manufacturer of premium cars in India, today presented the keys of the All-new Honda Jazz to the Grand-Finale winners of the popular dance reality show Nach Baliye season 7 which was aired on Star Plus. 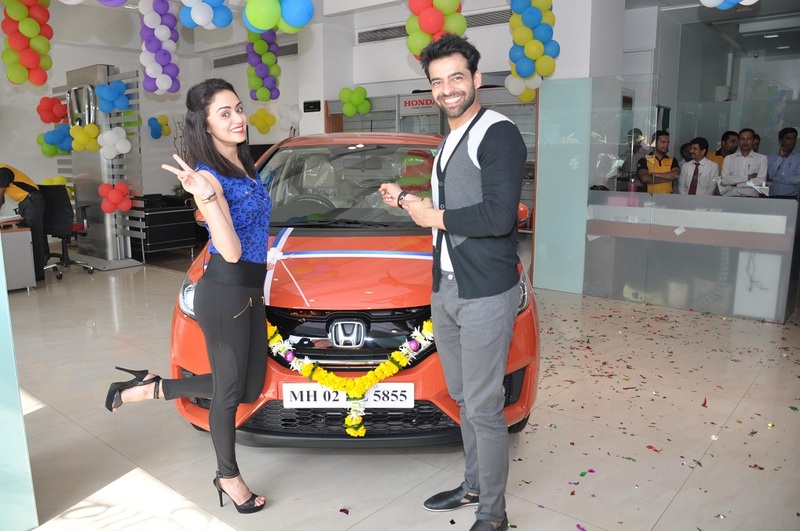 The car was handed over to the winners Amruta Khanvilkar & Himmanshoo Ashok Malhotra at a glittering ceremony at Solitaire Honda in Andheri. The handing over ceremony was attended by Ashish Kaul, Zonal Head West, Honda Cars India Ltd. and Mr Krishna Kachalia of Solitaire Honda. The All-New Jazz is developed as the World’s Best Functional Compact Hatchback which offers Dynamic styling, Outstanding Package, Class-leading Fuel Economy, Advanced Technology & Equipment and Versatile Utility. The Jazz appeals to customer from diverse profiles who are young, dynamic, early achievers and want everything in life. 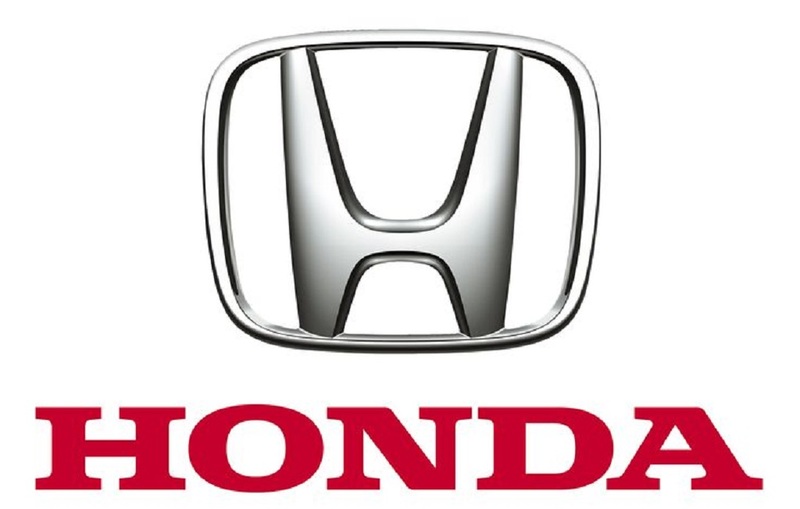 They seek comfort, driving pleasure, features and a hassle-free drive. The Honda Jazz is like nothing else and fulfils all these needs.